A poet once commented that there was nothing as lovely as a tree. As much as we would love to agree, there are times and certain circumstances that trees need to be removed. You might be planning certain construction where a tree is an obstruction. Or maybe a certain tree is diseased and in danger of falling. Regardless of the reason, removing the tree in a way that is safe as well as economical should be a top priority. 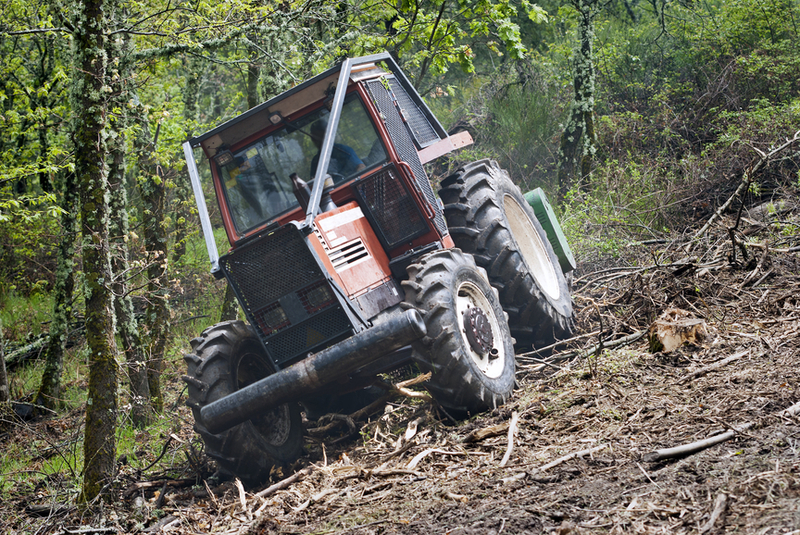 Largely because of the variables involved, the cost of removing a tree can vary widely. Naturally, when there are several trees that also need to be removed, there is a higher cost. 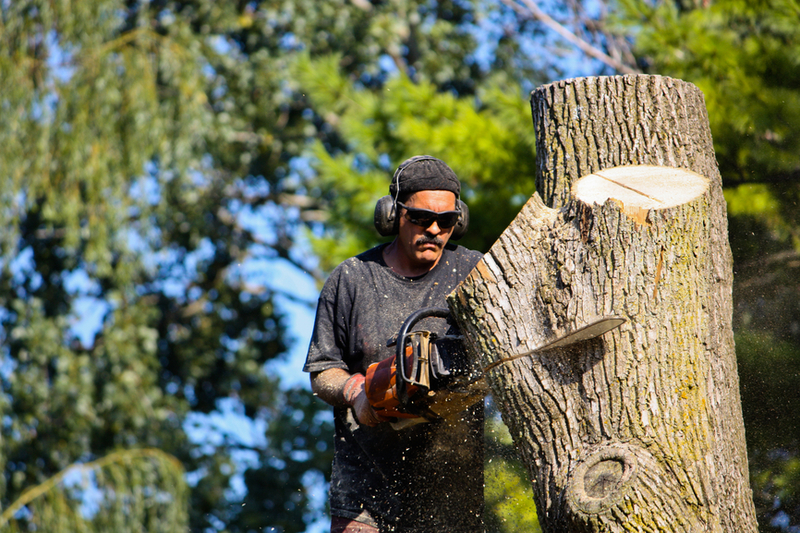 More factors that affect the price of tree removal include how complex the branch patterns and the height of the tree that is involved. You should also realizethat whenever you have a tree removed it's a wise move to also have the stump removed at the same time. You should also make sure that you have made arrangements to have the wood removed, which could also be part of the job. The average price for a job like this is $800, but it can vary also between $700 and $10,000, depending on the complexity of the work to be done. 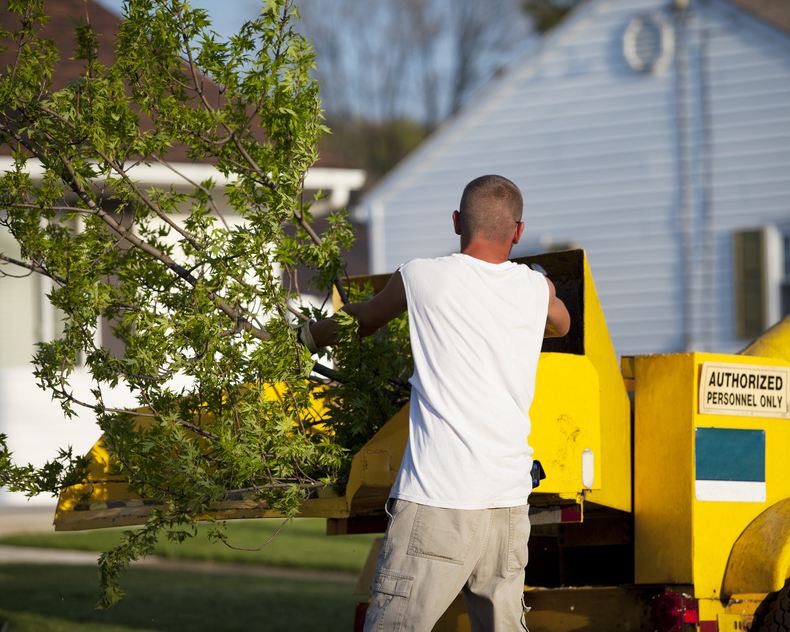 The average cost of tree removal isn't cheap but it can be unavoidable, depending on what you want done. Part of the tree removal cost should include removal of the stump. Determining the tree removal techniques should include this. Stumps are either dug or ground, with the price varying widely. Stump grinding cost run from $80 to $150.00. The factors that can affect this price include the hardness of the world to be cut and the size of the stump. The price for a stump to be dug up is significantly more due to the higher level of labor that is involved. You should make sure that whichever method you use that the root system is also removed, which inhibits future growth. If you elect to do tree removal DIY, be careful. 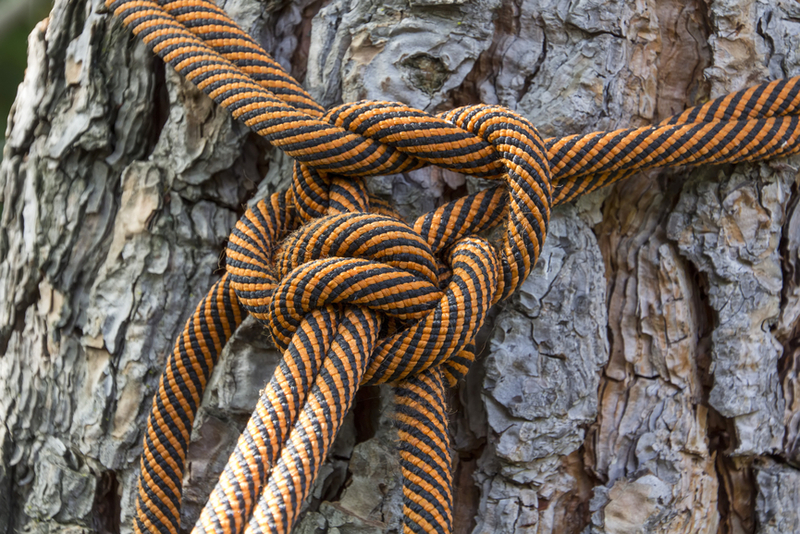 Working on a tree can be dangerous since you are not only using powered cutting tools, but you are also climbing trees, not always a good combination. One false move, and your tree removal job will be your last one. Tree removal prices can be high, but just as is the case with many other costs, shopping around can go a long way to saving you money. Need more advice? 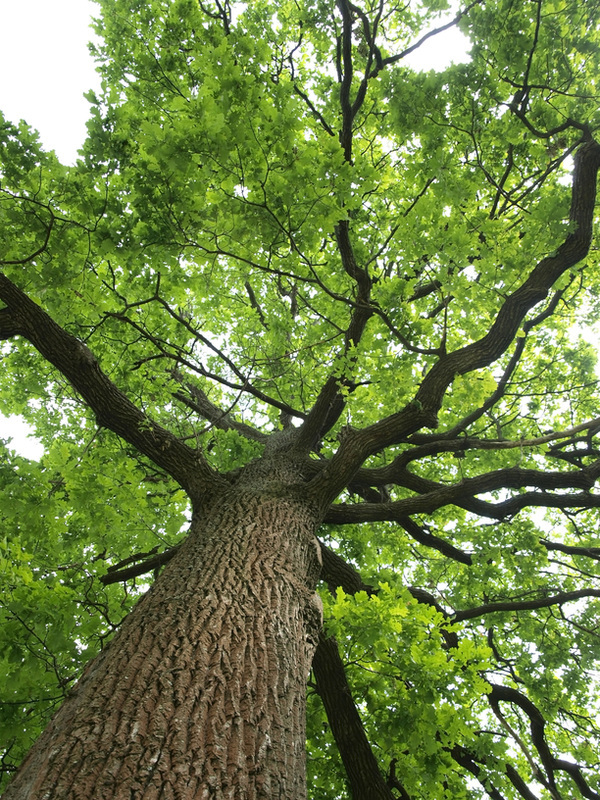 The tree service professionals at Mishawaka Tree Service are always available to serve you, and to make your tree care issues a thing of the past. 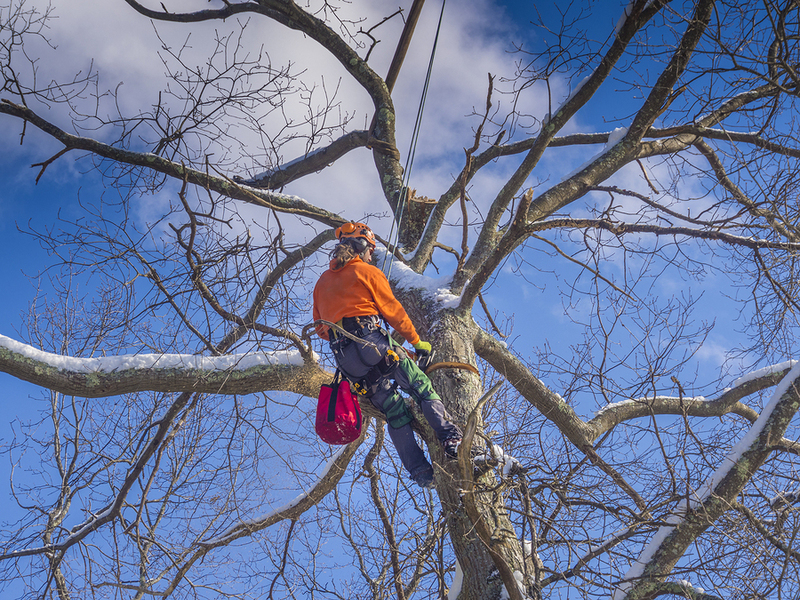 Whether you are trying to provide maintenance to your trees or a tree removal,Mishawaka Tree Service will provide prompt, professional assistance to you. 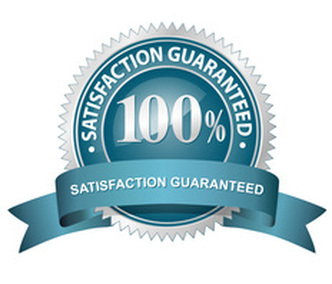 Call us today for more information about how we can save you money on your tree service needs. We've been doing it for several years in the South Bend area. We want to help you too. Copyright © 2017 | This website is not affiliated with Doug's Mishwaka Tree Service Inc. or any other organization.